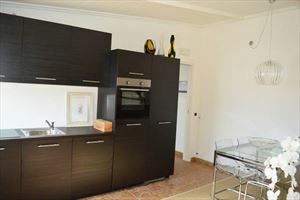 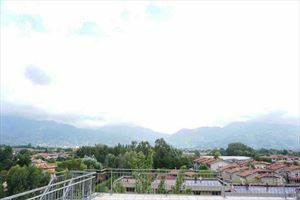 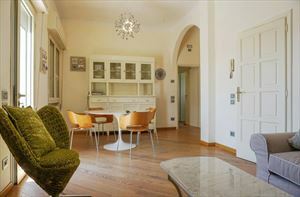 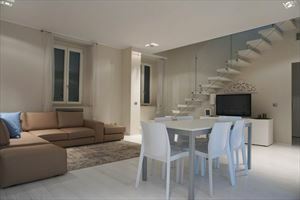 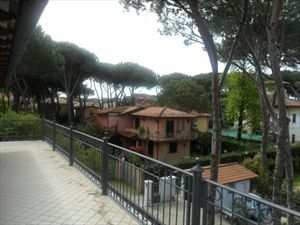 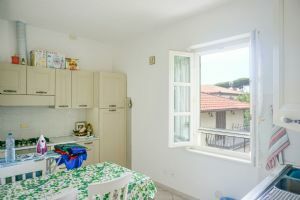 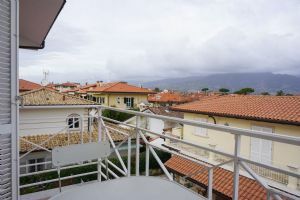 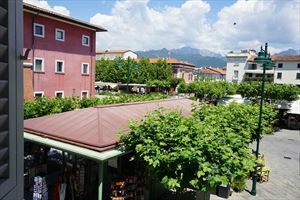 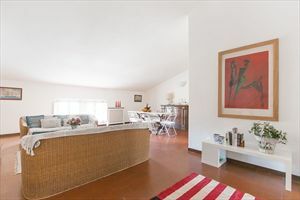 An apartment located on the first floor of a duplex in the central part of Forte dei Marmi, in a pedestrian area about 300 meters from the sea. 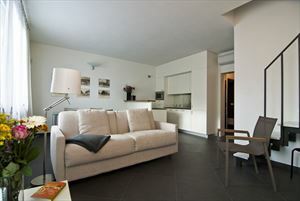 The unit consists of two double bedrooms, a bedroom with bunk beds, a bathroom. 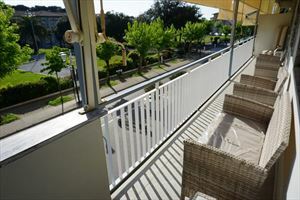 It is equipped with air conditioning.